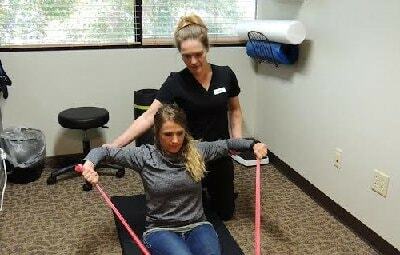 Dr. Julie Scott and the team at Scott Chiropractic on Lake Loveland have dedicated their lives to bringing the relief of pain to the residents of Loveland by educating and informing the public about maximizing their health and wellness through chiropractic care. 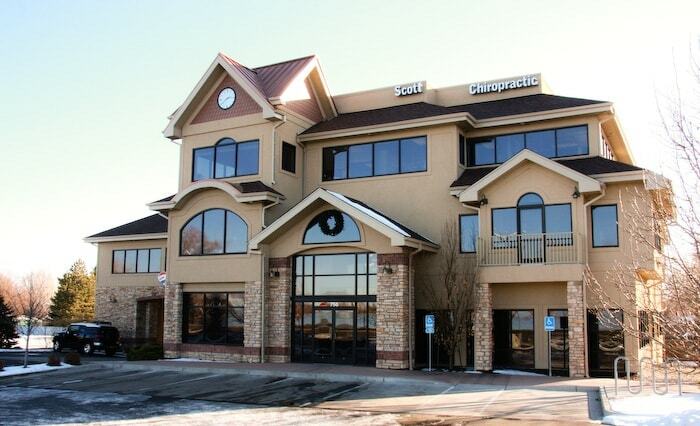 We invite you to our chiropractic office at 750 West Eisenhower Blvd, STE 301, in beautiful Loveland, CO 80537. We are “Motivated to Keep you Moving!" 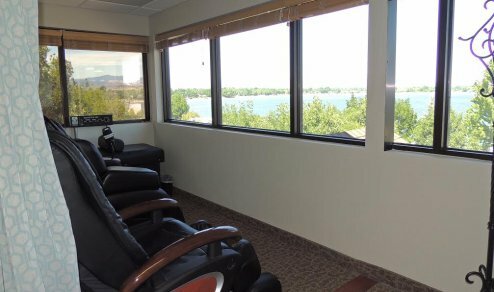 Learn more about Massage Techniques we offer. 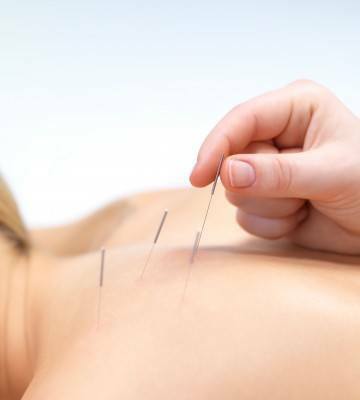 Learn more about Dry Needling Treatments. Chiropractic care is effective and highly recommended for a wide variety of conditions and ailments. The following is a partial list of some of the most common of them. If you do not see your specific condition or ailment listed below, we encourage you to give us a call so we can personally address your particular concerns. Chiropractic care can offer the missing pieces to achieve your body's wellness potential.